You are currently looking for Holiday Cottages in Falmouth to help you find the right cottage break you can filter the results. Neptune (Falmouth) sleeps a maximum of 4 people. Rainbow's End (Falmouth) sleeps a maximum of 5 people. Spring Tide (Falmouth) sleeps a maximum of 4 people. 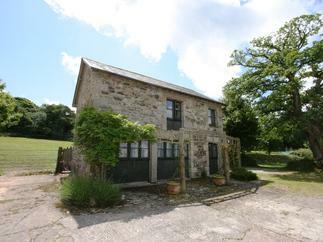 Stable Cottage (Falmouth) sleeps a maximum of 4 people. Slipway Cottage (Falmouth) sleeps a maximum of 4 people. Lowenna (Falmouth) sleeps a maximum of 6 people. 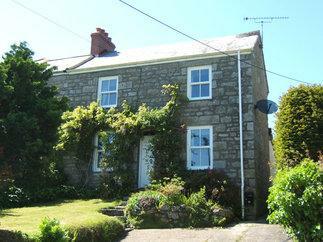 Tamarisk Cottage (Falmouth) sleeps a maximum of 4 people. Chy-Nans (Falmouth) sleeps a maximum of 4 people. Dawn Catcher (Falmouth) sleeps a maximum of 8 people. Summer Cottage (Falmouth) sleeps a maximum of 4 people. Cuckoo's Cottage (Falmouth) sleeps a maximum of 6 people. Trouts Reach (Falmouth) sleeps a maximum of 6 people. Joylands (Falmouth) sleeps a maximum of 4 people. Owl's Roost (Falmouth) sleeps a maximum of 4 people. Tre Pol Pen (Falmouth) sleeps a maximum of 4 people. Stream Side (Falmouth) sleeps a maximum of 4 people. 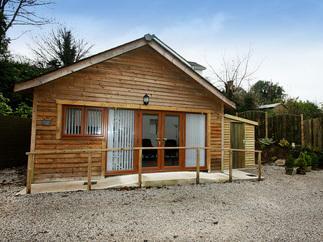 Breeze Cottage (Falmouth) sleeps a maximum of 4 people. Bramble Cottage (Falmouth) sleeps a maximum of 6 people. Sea Shanty (Falmouth) sleeps a maximum of 6 people. The Old Stables (Falmouth) sleeps a maximum of 10 people. Hamilton Place (Falmouth) sleeps a maximum of 4 people. Pine Cottage (Falmouth) sleeps a maximum of 5 people. Lookout (Falmouth) sleeps a maximum of 4 people. 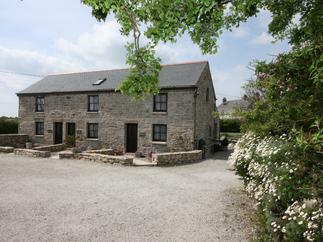 Kernow Cottage (Falmouth) sleeps a maximum of 6 people. Chough Cottage (Falmouth) sleeps a maximum of 4 people. 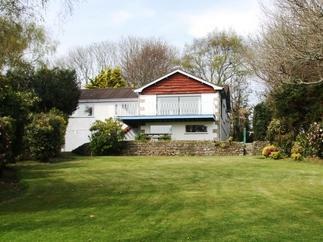 Oak Tree Cottage (Falmouth) sleeps a maximum of 4 people. Flotsam (Falmouth) sleeps a maximum of 5 people. Chy Lowena (Falmouth) sleeps a maximum of 4 people. Crabapple Cottage (Falmouth) sleeps a maximum of 3 people. Beacon (Falmouth) sleeps a maximum of 6 people. The Long Barn (Falmouth) sleeps a maximum of 2 people. Morton Cottage (Falmouth) sleeps a maximum of 4 people. Copper House (Falmouth) sleeps a maximum of 17 people. Heather's Cottage (Falmouth) sleeps a maximum of 6 people. Chenies (Falmouth) sleeps a maximum of 4 people. Hawkins Haven (Falmouth) sleeps a maximum of 4 people. Slipway (Falmouth) sleeps a maximum of 4 people. Pheasants Walk (Falmouth) sleeps a maximum of 6 people. Willow (Falmouth) sleeps a maximum of 4 people. Rivendell (Falmouth) sleeps a maximum of 6 people. Starfish Cottage (Falmouth) sleeps a maximum of 4 people. Tarantreth (Falmouth) sleeps a maximum of 4 people. Robinswood (Falmouth) sleeps a maximum of 6 people. Squirrel's Leap (Falmouth) sleeps a maximum of 3 people. 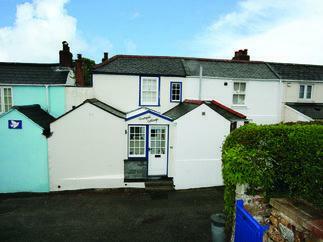 Mulberry Cottage (Falmouth) sleeps a maximum of 4 people. Yarg Cottage (Falmouth) sleeps a maximum of 5 people. Pennant Cottage (Falmouth) sleeps a maximum of 4 people. Anneth Gover (Falmouth) sleeps a maximum of 4 people. Maritime View (Falmouth) sleeps a maximum of 8 people. Hawthorn Cottage (Falmouth) sleeps a maximum of 4 people. Tremaen (Falmouth) sleeps a maximum of 6 people. Corder View (Falmouth) sleeps a maximum of 6 people. Kersey Cottage (Falmouth) sleeps a maximum of 8 people. Compass Point (Falmouth) sleeps a maximum of 6 people. Oak Cottage (Falmouth) sleeps a maximum of 6 people. Mewstone (Falmouth) sleeps a maximum of 4 people. Gew (Falmouth) sleeps a maximum of 4 people. 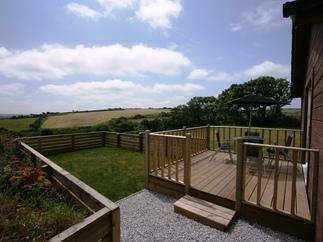 Foxglove Cottage (Falmouth) sleeps a maximum of 4 people. 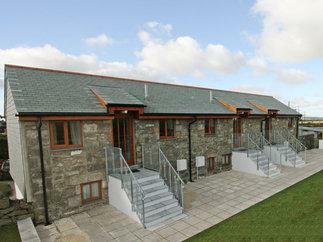 31 Lower Stables (Falmouth) sleeps a maximum of 4 people. 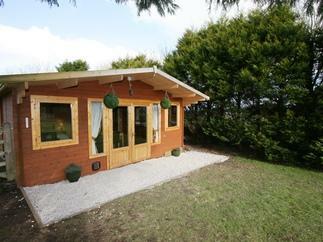 Hedgehog Cottage (Falmouth) sleeps a maximum of 4 people. Charleston Cottage (Falmouth) sleeps a maximum of 3 people. Honeysuckle Cottage (Falmouth) sleeps a maximum of 3 people. Two Hoots (Falmouth) sleeps a maximum of 3 people. Nanparra Cottage (Falmouth) sleeps a maximum of 4 people. 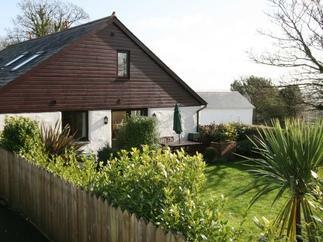 Oyster Cottage (Falmouth) sleeps a maximum of 4 people. Chyandour (Falmouth) sleeps a maximum of 6 people. Seabien (Falmouth) sleeps a maximum of 4 people. Riverstones (Falmouth) sleeps a maximum of 6 people. Manuka (Falmouth) sleeps a maximum of 6 people. Rosemary Cottage (Falmouth) sleeps a maximum of 6 people. Beachcomber (Falmouth) sleeps a maximum of 6 people. Buzzards Perch (Falmouth) sleeps a maximum of 6 people. Sea Pines (Falmouth) sleeps a maximum of 6 people. Cove Trail Cottage (Falmouth) sleeps a maximum of 6 people. 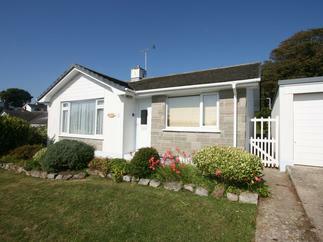 Daisy Cottage (Falmouth) sleeps a maximum of 4 people. Trelease (Falmouth) sleeps a maximum of 6 people. Tresawle (Falmouth) sleeps a maximum of 2 people. Tobys Quay (Falmouth) sleeps a maximum of 4 people. Hazel Barn (Falmouth) sleeps a maximum of 4 people. Fox's Walk (Falmouth) sleeps a maximum of 6 people. Skyber Cottage (Falmouth) sleeps a maximum of 2 people. Sild Cottage (Falmouth) sleeps a maximum of 6 people.